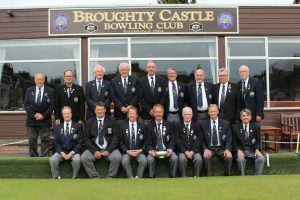 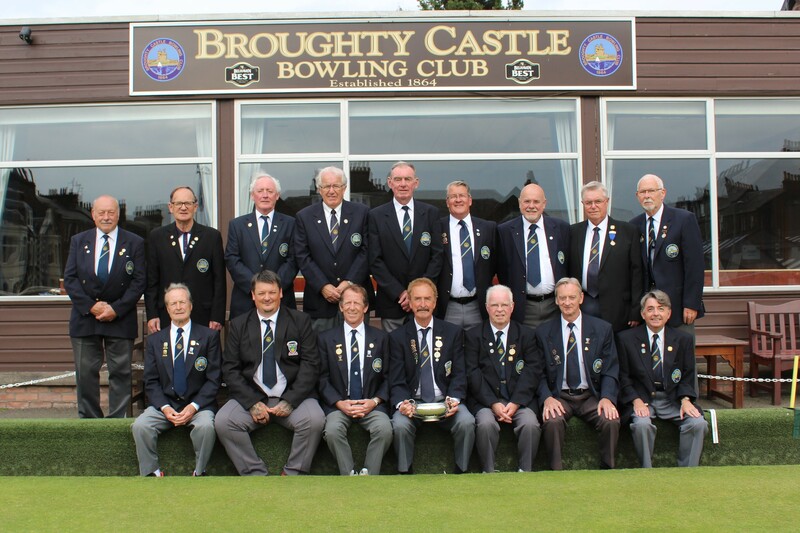 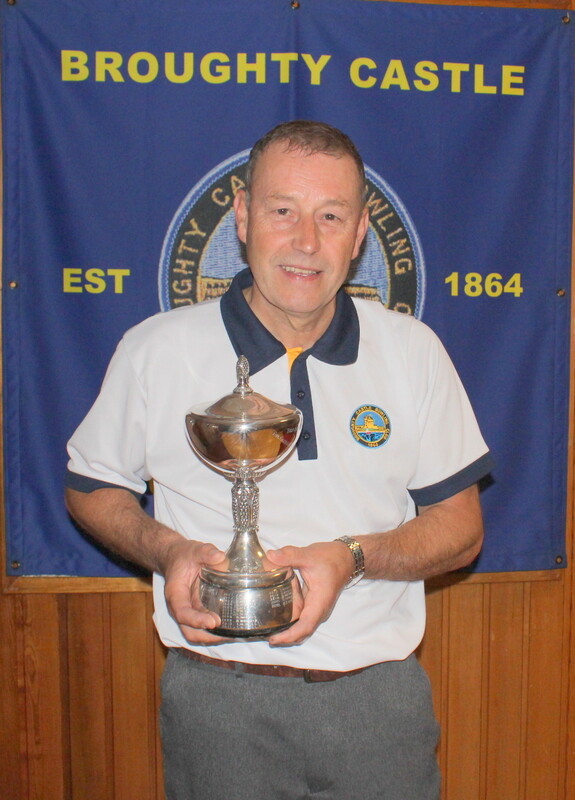 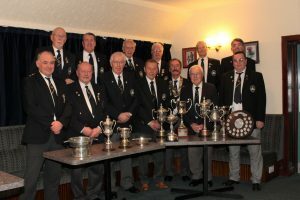 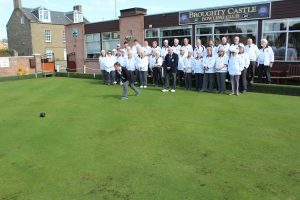 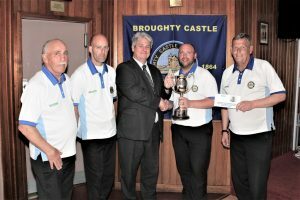 Broughty Castle Bowling Club – Dundee's longest established bowling club. 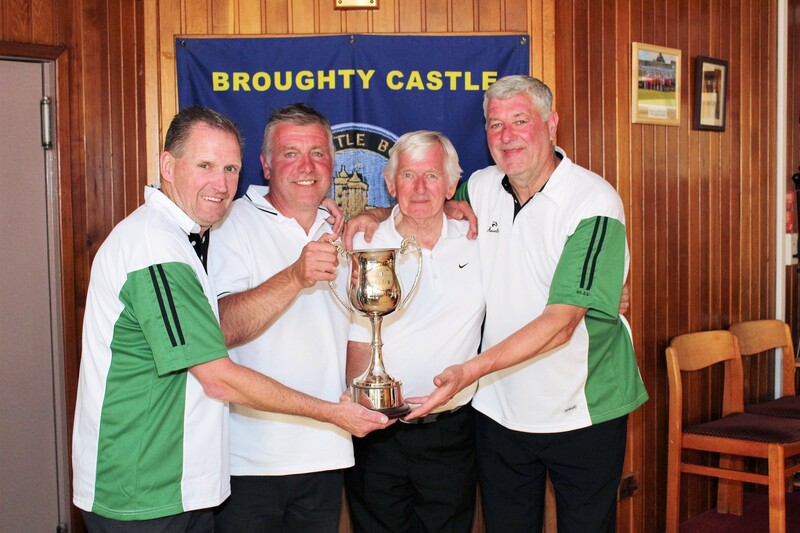 G.Conning, J. Henderson, T. Johnston, S.Gillespie. 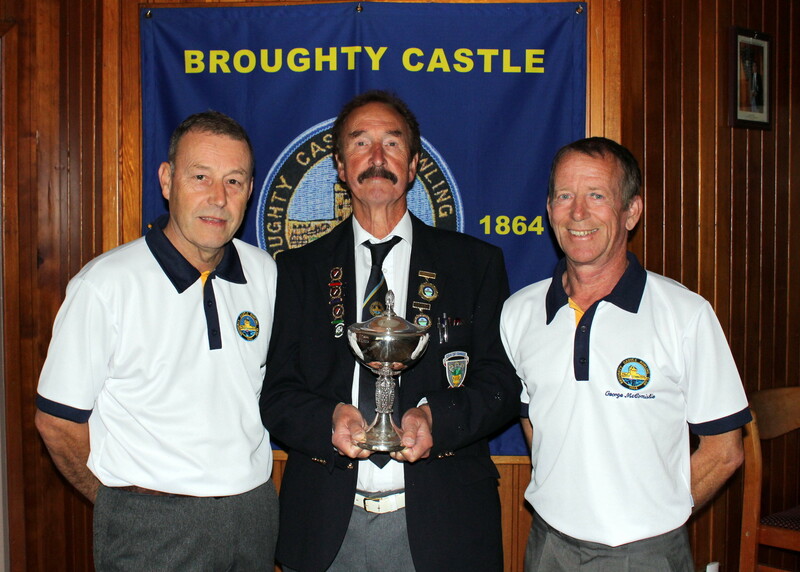 Thomson Trophy and Millar Triples winners. 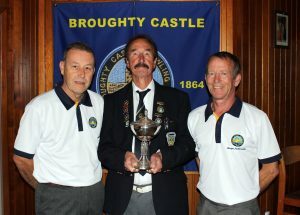 L to R. A Paris, D. Couper, G. McComiskie. 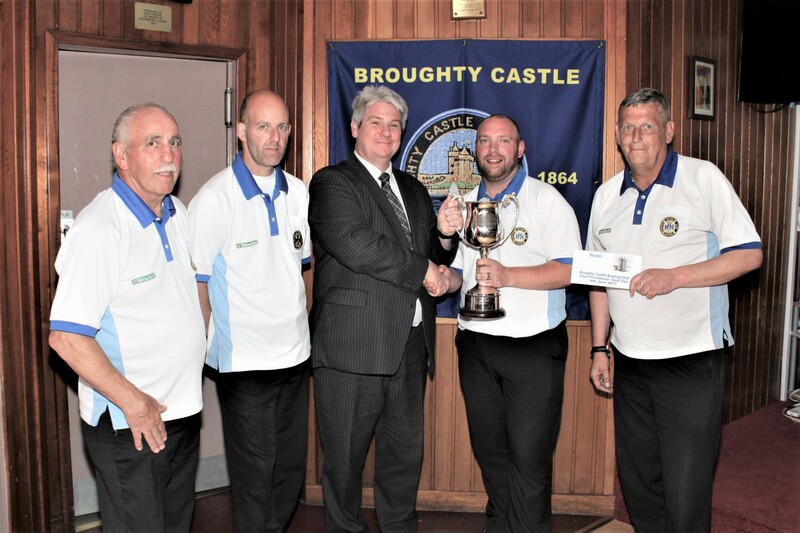 David Samson of Robert Samson, Funeral Directors, presents the trophy to Team Brunton. 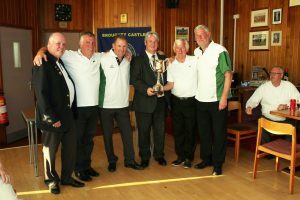 L to r: C. Harrison, G. Harrison, David Samson, R. Carlin, K. Brunton. Runners up were Carnoustie B/C. 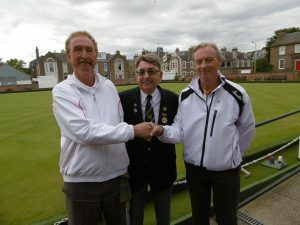 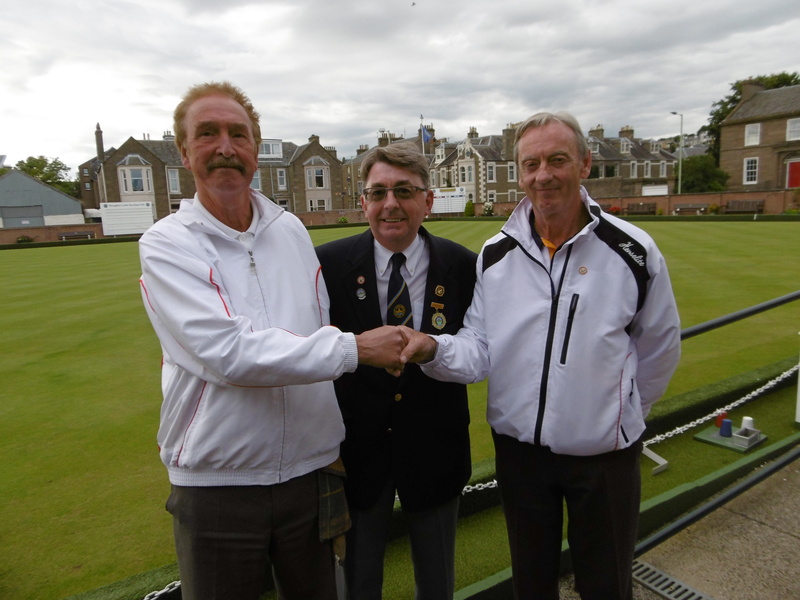 President Brian Morris with the two finalists, Kenny Smith (left) & Jim McMillan at the start of the Mens Finals. 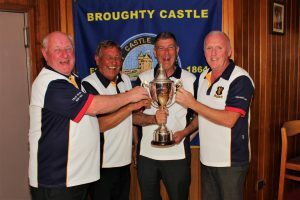 Broughty Castle B/C Ladies win their own Open Competition. 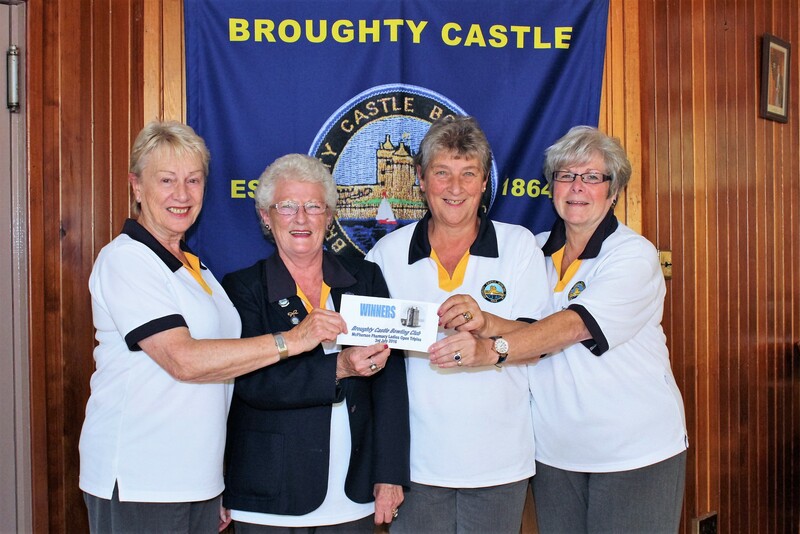 Lady Section President Mrs Moira Lorimer presents cheque to Broughty Castle B/C Ladies. L to r Anne Alexander (skip) Mrs Moira Lorimer, Dianne Crooks(2nd) Jennifer Stewart(lead). Madge Milne, Anne Dewar, Stella Longmuir. 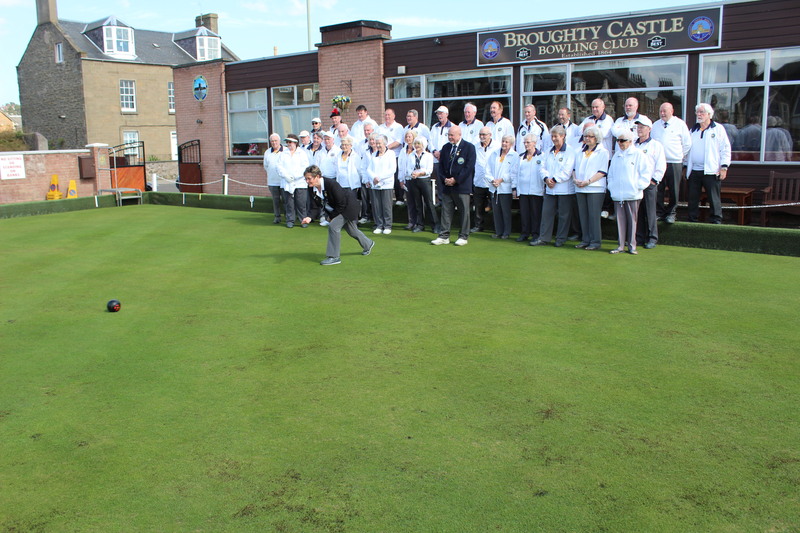 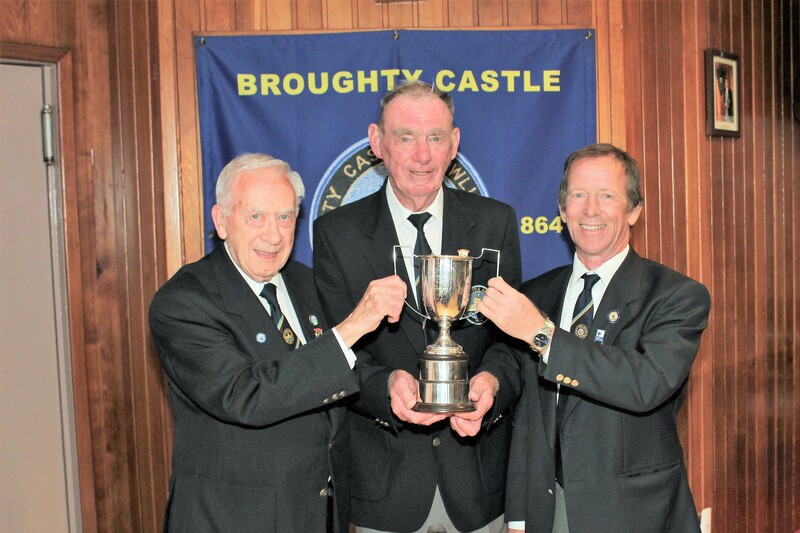 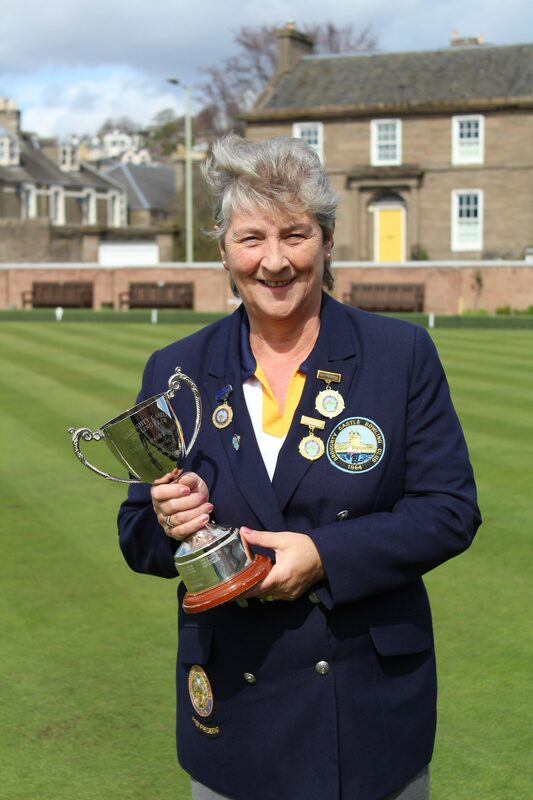 Posted in NewsLeave a Comment on Broughty Castle B/C Ladies win their own Open Competition. The runners up were Norport 1.